When the interviewer then asked about the PlayStation 5, Layden said it would “probably be some time” before the next generation console arrives. 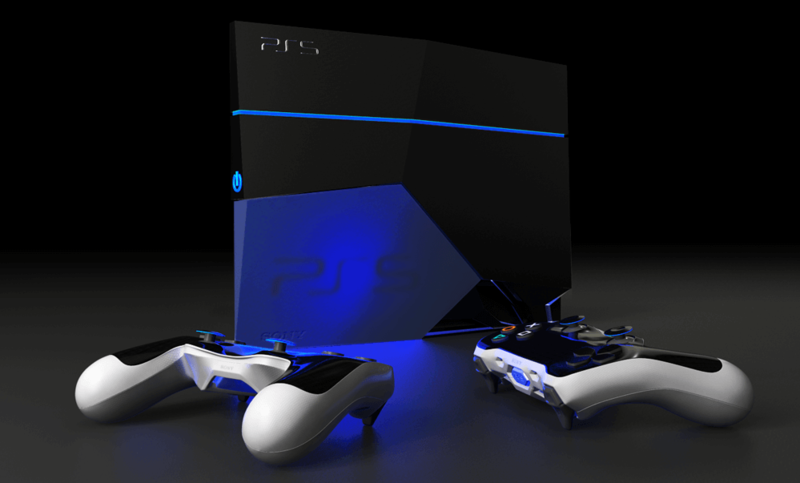 Back in May, Macquarie Capital Securities analyst Damian Thong predicted that the PS5 would arrive sometime during the second half of 2018. While this sounds unlikely, it’s worth remembering that Thong is the same person who correctly predicted both the PS4 Slim and PS4 Pro. But with the PlayStation 4 Pro having only just released in November last year, many are skeptical about the chances of a PS5 arriving within the next 18 months. There’s also the fact that the Xbox One X’s launch could help boost PS4 Pro sales through developers working on more multi-platform 4K/HDR-enabled games. In reality, it would be a massive surprise to see the PlayStation 5 released before 2019 or even 2020, by which time new technologies should result in a big generational leap forward between the PS4 and PS5.